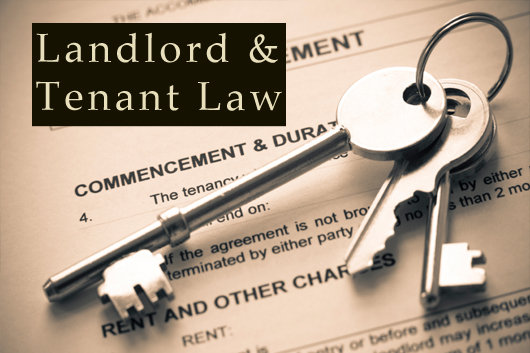 Attn: Ontario landlords… Rent control rules may not apply! Did you know that Alberta has no residential rent control? And British Columbia landlords can increase rents by the rate of inflation PLUS 2%? In Ontario, the Landlord and Tenant Board sets annual rent increases. For 2014, the rent increase was a mere 0.8% and for 2015 the rents can only be increased by 1.6%. Anyone that’s bought a rental property has probably been following these rules for years. An increase of 2.2% over a 2 year period sounds great if you are a tenant, but somewhat unfair if you are landlord. Now, what if I told you there’s a good chance your PROPERTY IS EXEMPT FROM ONTARIO’S RENT CONTROL RULES? Meaning you can increase the rents as high as you like. According to the Ontario Landlords Association, more and more properties are becoming exempt from Ontario’s rent control rules.